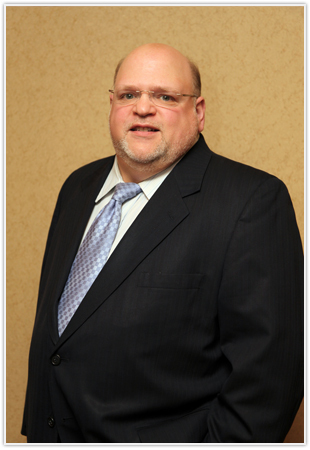 Dr. Jay More, a native of central New Jersey, has been recognized for his clinical excellence by peers and patients. Dr. More has been distinguished as one of America’s Top Surgeons by the Consumer Research Council. He also has been acknowledged as a Top Doctor and Top Physician and recognized by Who’s Who in America, Who’s Who in Medicine and Healthcare, Outstanding Young Men of America, Mt. Sinai’s Albert Meyer Fund and McGill University’s Scarlet Key Society. Additionally, he is the recipient of the Wilder Penfield medal. Among Dr. More’s many clinical and research interests are microsurgery, minimally invasive spinal procedures, same-day micro-discectomy, complex spinal fusion, stereotactic radiosurgery, pituitary, brain and spinal tumors, and kyphoplasty is for the treatment of compression fractures. Dr. More received his undergraduate degree from McGill University and his medical degree from New York Medical College. He completed a general surgery internship and pre-residency fellowship in neurosurgical trauma prior to his neurological surgery chief residency at Mount Sinai Hospital in New York City. As part of that training, Dr. More completed fellowship–level specialization in spinal reconstructive surgery under the direction of neurological and orthopedic spine surgeons. He was recruited back to New Jersey as a neurosurgeon at the NJ Neuroscience Institute at JFK Medical Center, where he was Director of Spine Surgery for eight years. During that period, he served as Clinical Associate Professor at Seton Hall School of Graduate Medical Education. Dr. More considers his most treasured accolade to be the fact that he is frequently asked to care for physicians and nurses and their families and friends.